Popular Vehicle Alert! This 2019 Ford Escape has been viewed by 162 shoppers. I would like to schedule an appointment for a test drive on the 2019 Ford Escape stk # L20921. We had a great experience. 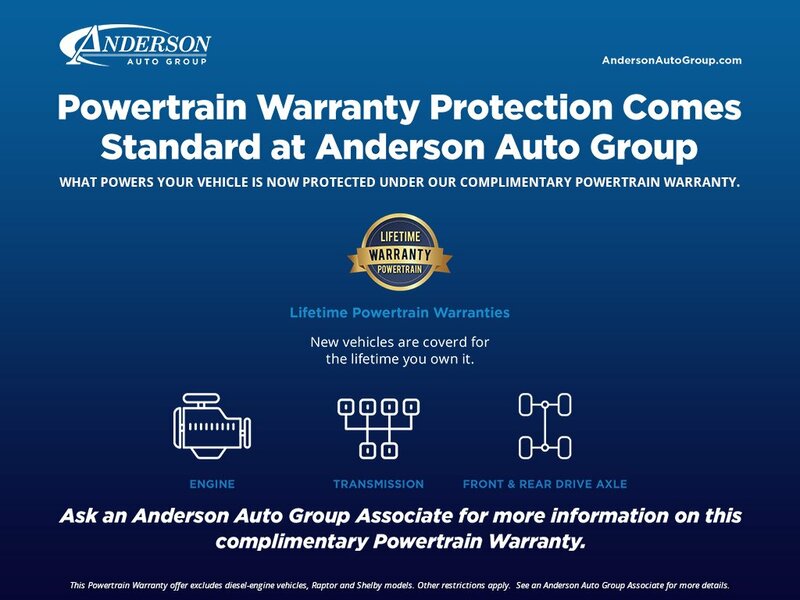 This is the third vehicle we have purchased and will continue to recommend Anderson Ford to our friends. No gimmicks or pressure. Helped pick the right car for my needs. Warranty is awesome. Prices were competitive and true to market. Felt comfortable with the sales person. Great experience.